The new “UP! 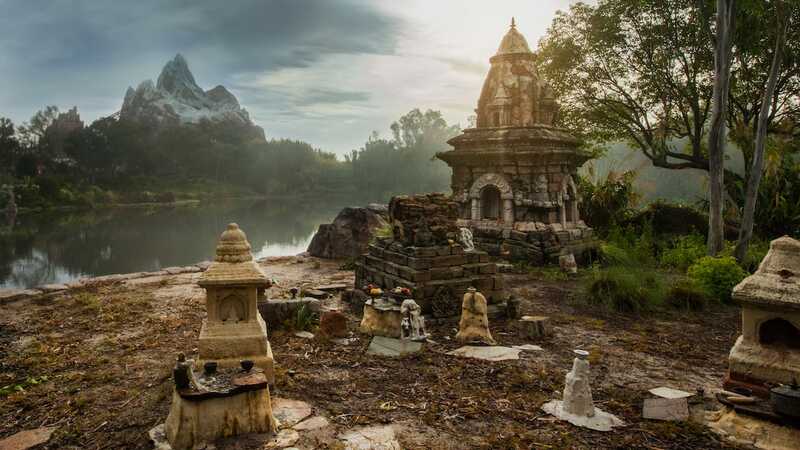 A Great Bird Adventure” show officially debuts today, April 22, Earth Day, to coincide with the start of 20th anniversary of Disney’s Animal Kingdom. 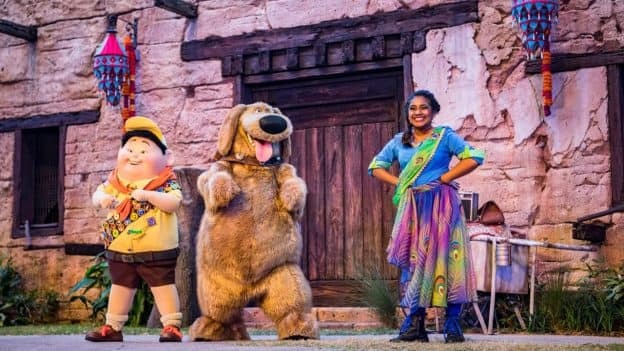 The 25-minute show features Senior Wilderness Explorer Russell and his furry friend Dug, from the Disney•Pixar animated film “Up,” as they discover bird species from around the world. Led by senior Wilderness Explorer Anika, “UP! A Great Bird Adventure” features a close-up look at various bird species from around the globe – including the marabou stork with an impressive 10-foot wingspan. Take a sneak peek inside the show in the video above. Be sure to check the Times Guide or the My Disney Experience App on the day of your visit for show times and information. This show needs to be significantly re-worked. It’s part Up, part Rivers of Light and part Flights of Wonder and the three concepts don’t blend well together.